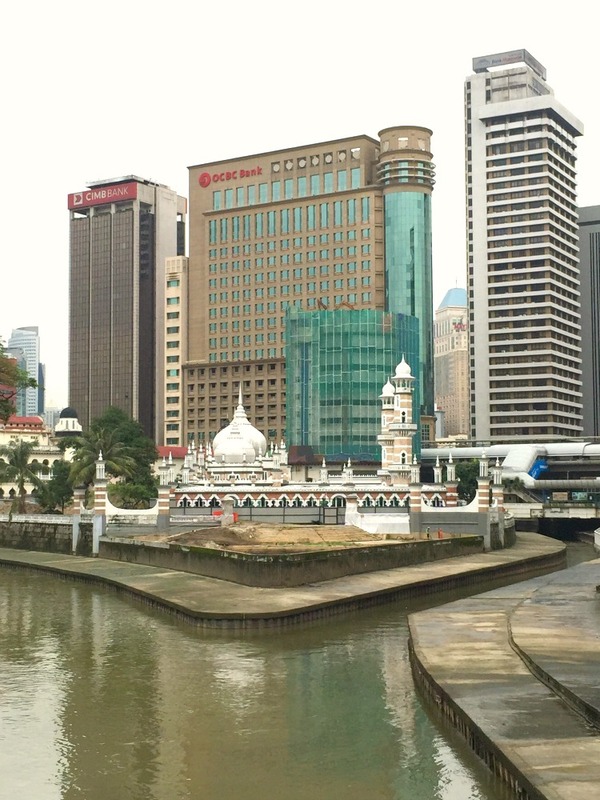 What Does Kuala Lumpur Have to Offer? Often simply referred to as KL by the local population, Kuala Lumpur is a bustling city full of commerce and thrusting skyscrapers. Despite the city’s accent on business, it is a great place to explore, especially if you have a female travel companion with you. Getting around the city on your own, given its many six-lane motorways, can be tricky. 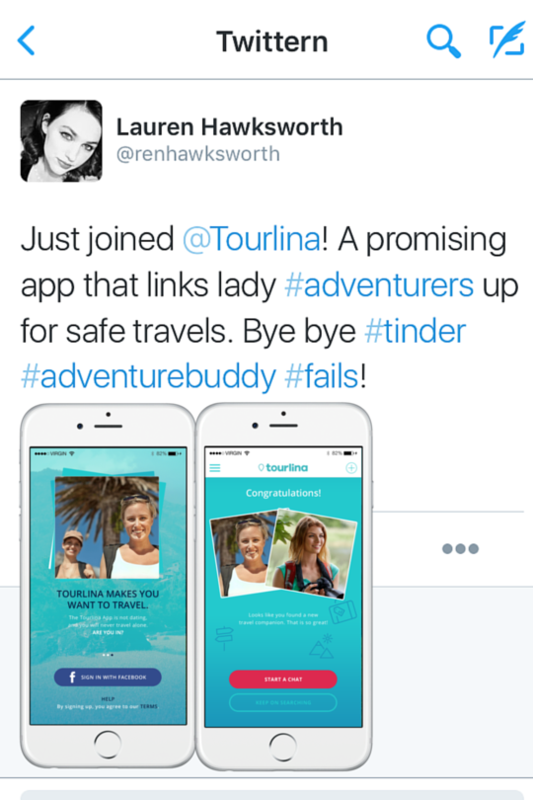 So, finding a travel partner really does make sense. Having said that, English is widely spoken in the city and the local inhabitants are generally happy to stop and help you to find your way. The city is packed full of attractions such as the National Museum, the National Visual Arts Gallery and the National Monument. 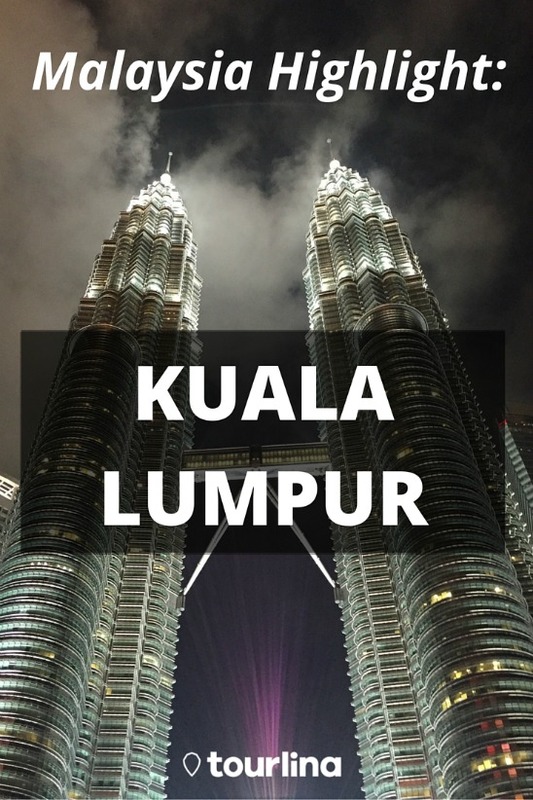 Kuala Lumpur is also famous for its landmarks and no visit to the city is complete without a trip to the Petronas Twin Towers, the tallest twin buildings anywhere in the globe. Kuala Lumpur is also home to the Menara KL Tower, one of the highest free standing towers ever built. 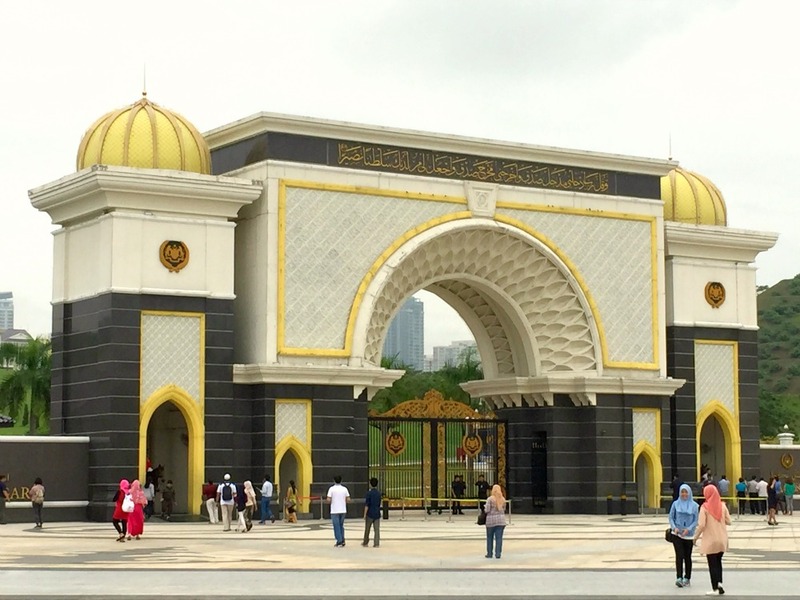 Despite the many large buildings, the city has some green open spaces to explore too, such as Lake Gardens, close to the Malaysian Parliament building, and Bukit Kiara, some delightful botanical gardens. 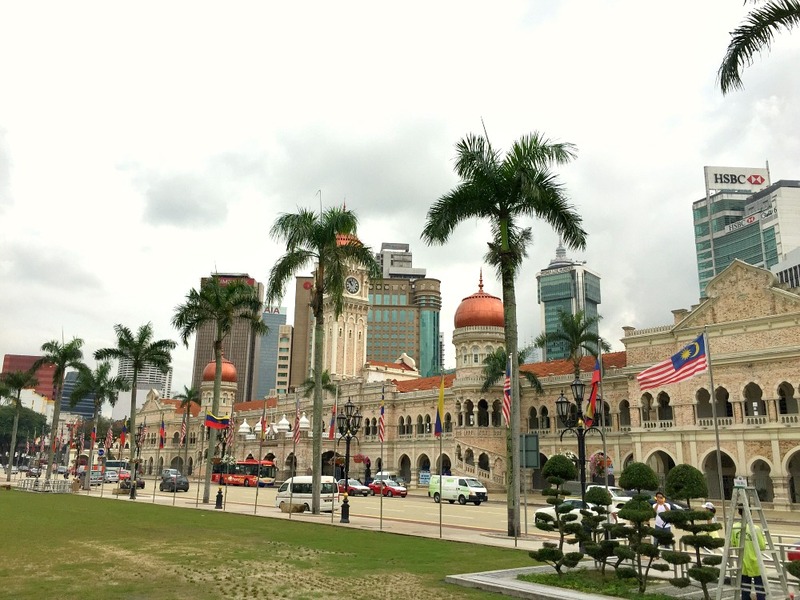 As might be expected of a capital city, Kuala Lumpur is the cultural centre of the country. One of the best times to come to the city is during the annual arts festival, known as DiverseCity. Theatrical productions include traditional Malay dancing, often performed to the sound of gamelan gongs. However, if you and your travel companion prefer comedy or jazz, then these elements make up part of the festival, as well. At other times of the year, Kuala Lumpur has plenty to offer, too. There is a tradition of street art in the city, best exemplified by the graffiti at places like the Klang river bank and the walls of Pasar Seni. For a more traditional cultural experience, then why not try out one of the productions at the Panggung Bandaraya theatre, near the Merdeka Square, which has been running for over a century? For travellers looking for a gig to attend, then head to the Bee Publika. This venue boasts some top-quality bookings drawn from both local bands and international acts. 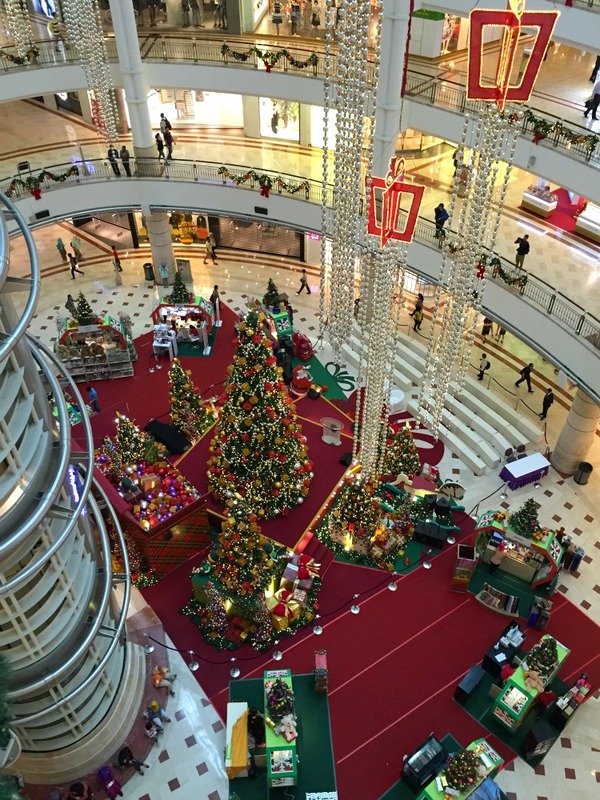 Kuala Lumpur is home to some of the best and most modern shopping malls in south east Asia. Nevertheless, a trip to Chinatown is definitely worth it for a more exciting shopping experience. 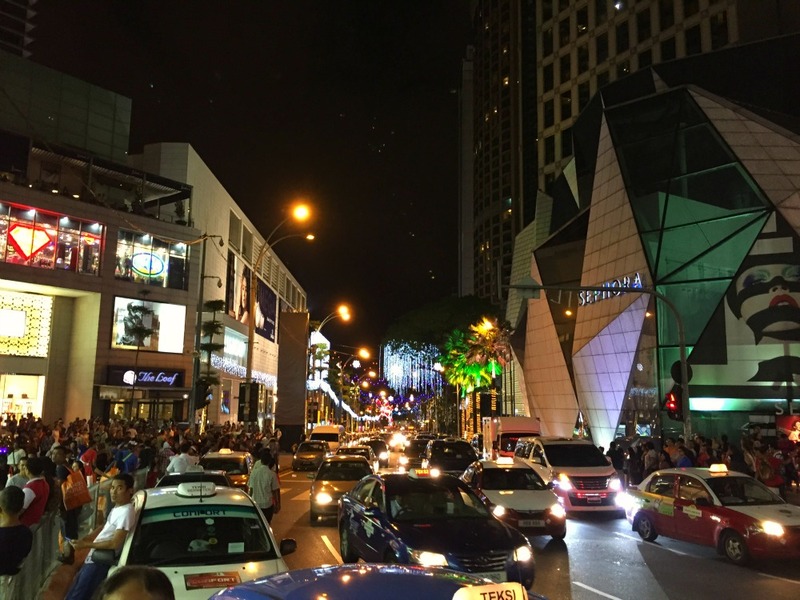 The busy streets of this part of the city really reflect Kuala Lumpur’s rich heritage. Much of Chinatown is crammed with market stalls that sell a wide range of wares. Looking for a reproduction designer handbag or a pair of shoes? Then head to the covered market at Jalan Petaling, easily accessed from Chinatown. 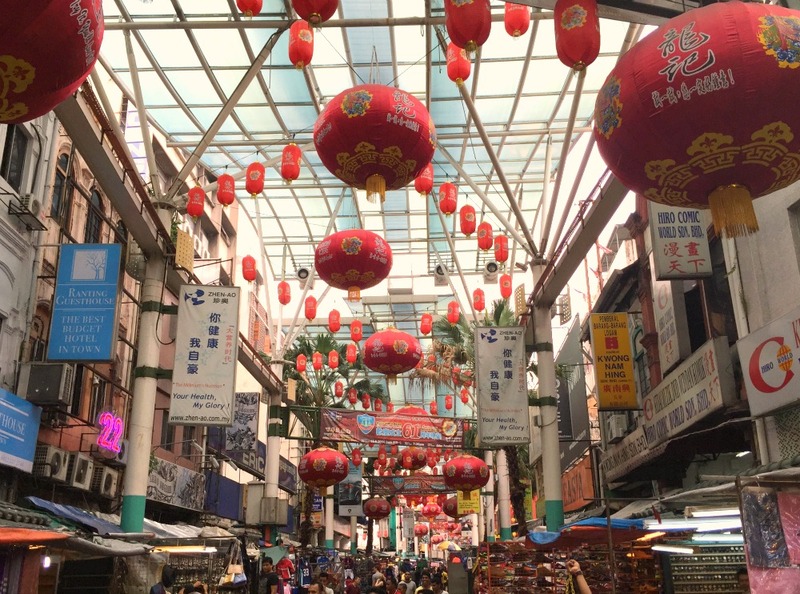 Kasturi Walk is another bustling market worth seeking out. This typically Asian flea market, which is open air, runs along Jalan Kasturi. Situated in Bukit Bintang district, the Pavilion Kuala Lumpur Shopping Mall is a modern development with several flagships stores that is set over multiple storeys, providing a distinct alternative.